Humanity’s ability to use fire at will has transformed the quality of life for our species. Fire provides warmth, light, protection from animals, slash-and-burn agriculture, and the ability to make our food tastier and easier to digest by cooking. Taming fire allowed humans to make fired pottery and bricks, to smelt and strengthen metals and to cause chemical reactions. Even today, unseen fires do a lot of our work by providing electrical power, heat for our homes, and propelling us at high speeds in our internal combustion engines. Yet how many of us would be able to build a serviceable fire if dropped in the wilderness with no tools? With tools, how many of us can quickly build a campfire without smoking out the campers downwind? We take fire for granted. By not practicing fire-building, we may also be forgetting important lessons for starting any important effort. That is to say, there is a strong analogy between how to make continuous improvement successful and sustainable in one’s organization, and how to start and maintain a fire. Many senior managers and corporate improvement professionals approach continuous improvement as if we were cooking on a gas grill: turn on the gas, press ignition switch, set the dial to the desired temperature. However few of us have continuous improvement systems as well-designed and logical as a gas grill. We must make improvements with the power of humans, a much more powerful but unpredictable fuel. When it comes to getting continuous improvement started and on track, an organization behaves more like a camp fire than a gas grill. Ask a Boy Scout what is needed to start a fire and he will say “tinder, kindling and fuel”. Tinder is the finest material such as paper or fiber, easy to catch fire but quick to burn out. Kindling sticks catch fire a bit more slowly but burn a bit longer than tinder. 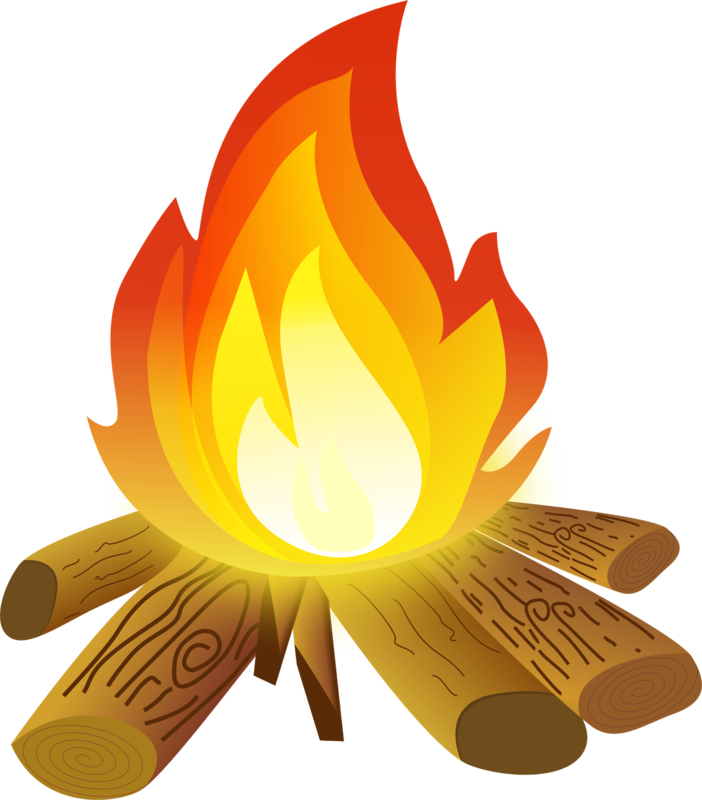 The fuel in a camp fire are the logs, the main source of energy. Fires are built up from tinder and kindling. Anyone who has tried to build a fire knows that putting a match directly to a big log very rarely gets the job done. How many organizations have launched lean transformations with a series of large, ambitious projects, without the tinder and kindling of small bottom-up improvements, leadership development and daily frontline attention? As in building a fire, so in continuous improvement; we must break large things down into smaller things and stack them properly to capture the heat from the tinder to the kindling to the fuel. Even when an organization has the right mix of small and large improvements to keep the fire of continuous improvement burning, it is not enough to keep the kindling dry and wait for lightning to strike. An ignition strategy is necessary. At the simplest, it is a manager with a match. Sometimes it is old-fashioned friction, humbly rubbing sticks or ideas or opinions together until they get hot enough. If we are clever and have a magnifying glass, we can concentrate the sun’s rays. Sometimes we must borrow a light from a neighbor, go see what others are doing and copy what seems to work well for them to get people engaged in improvement. Once started, we must tend a fire, but not too much. Constantly adding fuel can smother a good fire. One big log too many can shatter a well-burning camp fire into a scattered pile of embers. A fire needs plenty of oxygen, but not so much wind that it blows out. A good fire will burn through a light rain, but a downpour will require the fire tender to provide it shelter. The same things are true of continuous improvement, metaphorically. To properly tend a fire we must know how fire behaves. Left alone close to a fuel source, fires can be destructive. Dry grass catches fire as do nearby buildings. What nearby flammable structures do you NOT want to threaten with the fire of continuous improvement? Once started, how will you tame and contain the fire? In camping or cooking outdoors, always be safe with your fires. Like with your continuous improvement efforts.